(TibetanReview.net, Feb06’19) – Students and alumni of Portland State University (PSU) in the USA state of Oregon, including Tibetans, Taiwanese and Chinese, have joined human rights activists on Feb 4 to stage a protest, demanding that the university’s contract with China’s Confucius Institute be not renewed. The occasion was the Faculty Senate Meeting which was to discuss the renewal of contract with the controversial Chinese government-run and -funded Institute which is accused of stifling dissent and academic freedom while carrying out propaganda work for the communist Chinese government under the guise of providing education in Chinese language and culture. “We are protesting against the Confucius Institute and call PSU President to stand for the Protection of Academic Freedom and to do the right thing by ending ties with the Confucius Institute like many other American universities in the recent time.” Karma Tsering, President of Regional Tibet Youth (RTYC) Portland/Vancouver said. The protest was organised by the regional Tibetan community (NWTCA), RTYC Portland/Oregon, and SFT, along with Chinese and Taiwanese Activists. 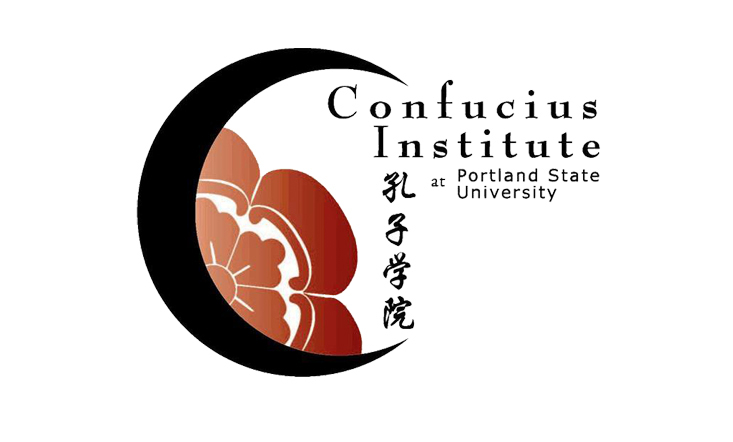 The protesters have noted that due to growing concern and controversy, at least 10 American universities had decided to close their Confucius Institutes in 2018 alone as of Jan 16, 2019. They were named as University of West Florida, Texas A&M University System, Prairie View A&M University, University of Iowa, University of North Florida, North Carolina State University, University of Michigan, University of Rhode Island, and the University of South Florida, and University of Massachusetts Boston.